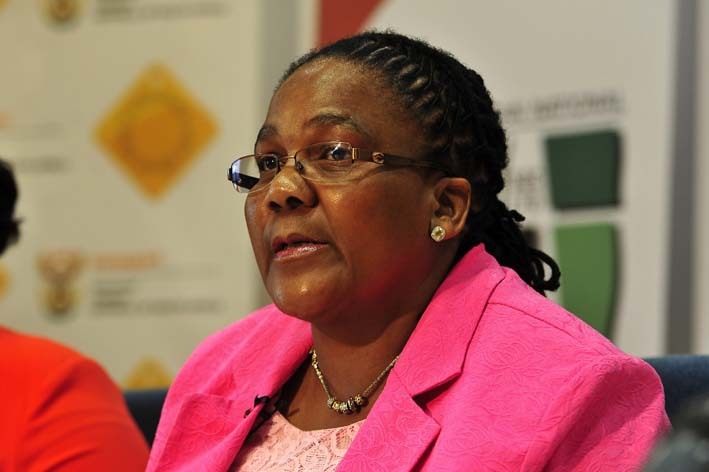 Transport Minister Dipuo Peters on Monday called for tighter controls on transporting school children, following a bakkie accident in the KwaZulu-Natal Midlands. “Tighter control, especially at licensing of scholar transport and inspectorate levels, has to be considered,” she said in a statement. A bakkie carrying schoolchildren crashed into a dam in the Midlands on Monday morning. Police and rescue personnel retrieved at least four bodies and rescued 25 other children. Peters said investigations into the cause of the accident were underway and should any violation of the law be found to have been the cause, action would be taken. “[C]ulprits will answer to our courts and, if so required, recommendation for stiffest sentences possible will be made,” she said. Provincial transport, community safety and liaison MEC Willies Mchunu expressed concern at the use of bakkies to transport passengers, including school pupils. He called on law enforcement services to be extra vigilant and ensure accidents involving bakkies were prevented. “I’m very concerned about the continued use of bakkies to transport members of the public, especially school learners. We strongly urge parents to work with us to ensure that learners are safe on the road,” he said.